Reference high level or, in-depth customer information before a call is connected using screen pop software. 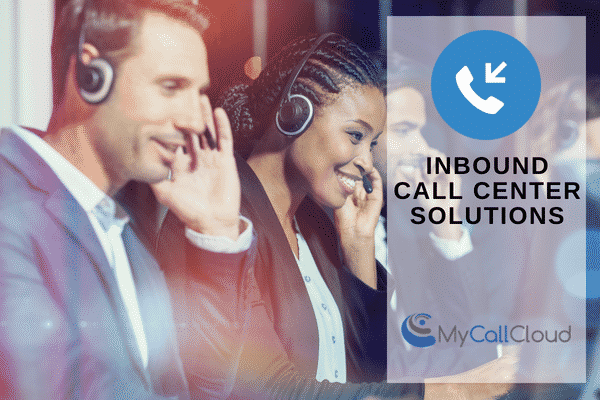 Integrated with your call center preferred CRM, My Call Cloud custom screen pops can be programmed to populate customer information based on the number calling or, dialed. 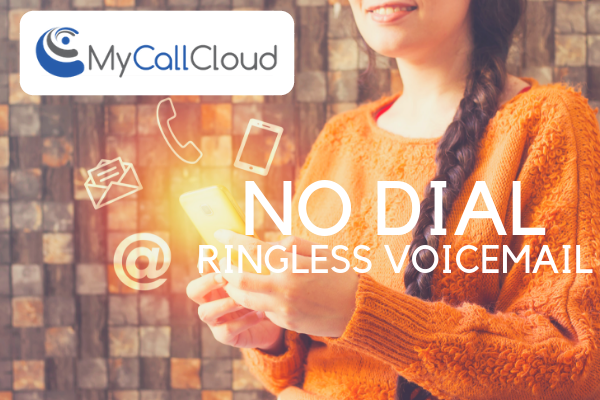 Minimize processing time and know exactly who you’re talking to before the call is connected. During connection, access custom and detailed customer interaction and historical information. 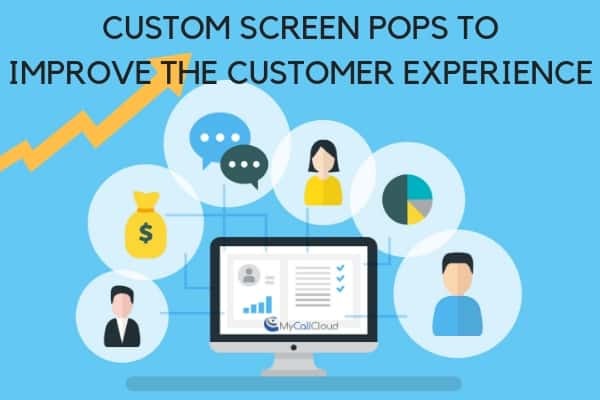 Use custom screen pops to enhance the customer and agent experience, enabling excellent customer service. Custom screen pops can deliver the right customer information so that previous interactions can be references and customer preferences are immediately available. 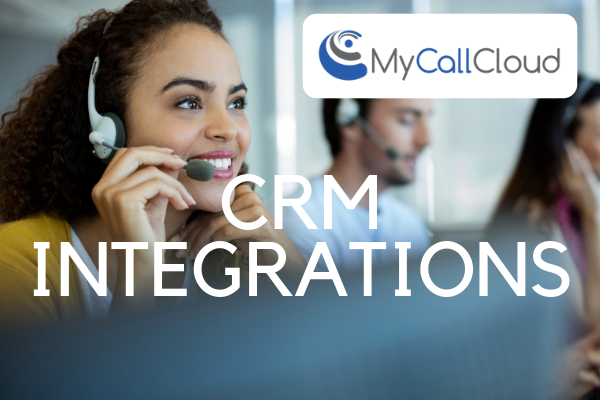 Integrate with your call center preferred CRM and arm agents with customer information that eases interactions and builds relationships. Custom screen pops are designed to give agents the resources and tools to increase sales and meet goals while providing great customer service, making the call an overall better experience. Review information that can provide meaningful interactions between customers and agents, increase sales and achieve customer service goals. Preview the entire customer interaction history with screen pop software. 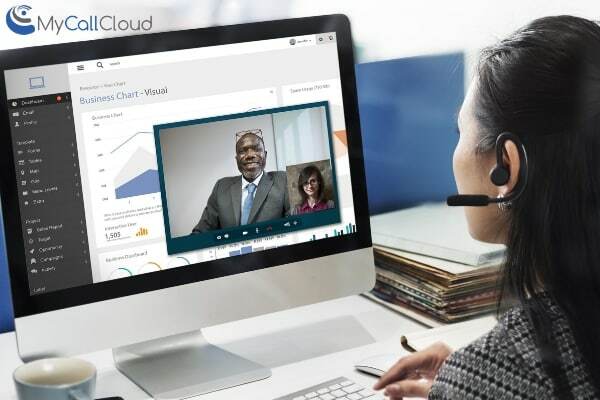 Understand a customer’s habits, preferences and provide historical data to enhance the call experience. Screen pop software is totally customizable. 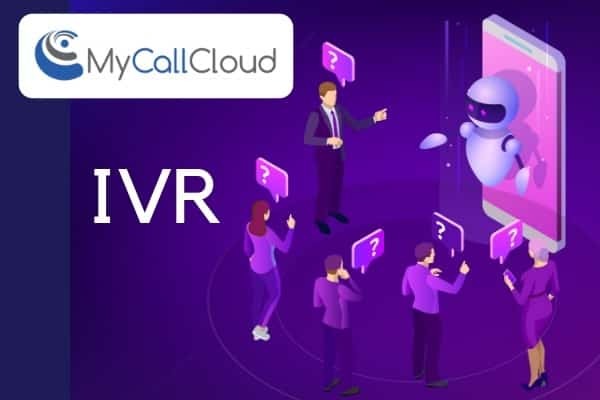 “Pop” buying history, previous interactions, custom reports, customer data and more with an integrated CRM and My Call Cloud. Deliver the answers your customers are seeking with contact center screen pop software.  Easily reference entire customer history and data that shortens call length and delivers great experiences. 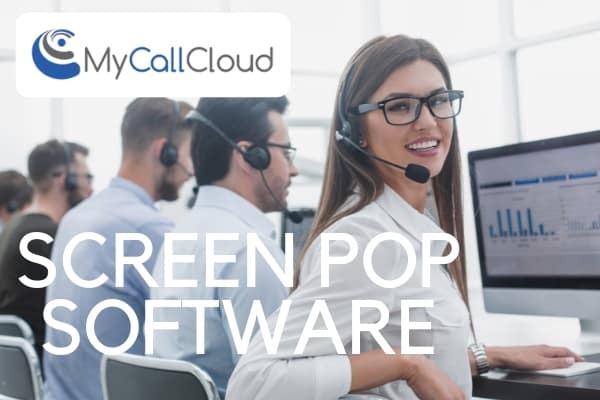 Eliminate the need to toggle between screens with custom screen pop software, integrate with popular CRMs such as Salesforce, VTiger and more.